Today, GGG official website announced that they are changing how the trade API works with the release of 3.1.0 so that private “sniping” tools are disallowed. It’ll be a level playing field for everyone. This news post goes into the reasoning and details. As you’re probably aware, there’s an API that returns the contents of public stash tabs. 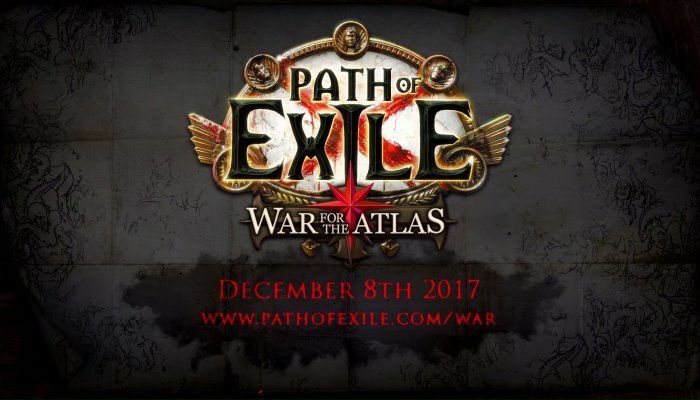 This is designed so that trade sites like poe.trade, poeapp.com and pathofexile.com/trade have access to a current list of items. The API has traditionally been available to everyone. Because it can take a few seconds for a trade site to parse the items received from the API, there’s a small delay from when you save a public stash tab and when the item appears on the trade site. This varies from site to site. Some users have written tools that consume the trade API, specifically looking for certain items. Because most items are discarded and are not being added to a trade site, this method allows them to find out about newly listed items a few seconds ahead of the rest of the public, enabling them to contact the person with the item first. In the arms race of needing the best trading tools to compete, this means that people with these “sniping” tools have a big advantage. Recently, they have received a large number of requests to “whitelist” the trade API, which means granting permission to a specific set of sites that are allowed to consume it. This would instantly disable all of the sniping tools. Unfortunately, it would also make it hard for people to develop new trade sites (as they wouldn’t have data to work with) and all sorts of cool research projects (like machine learning for item pricing) would be killed. Their solution is to delay the item data by 60 seconds for everyone except certain whitelisted public sites. Developers doing research projects or getting started on trade sites can use the delayed data and existing public trade sites receive fast access. We believe that this solution solves the sniping issue without unnecessarily harming tools developers. If you’re a developer of a public community tool who would like to unlock the undelayed data, please visit the official website to view contact information. Finally, I have to remind everyone, from the War for the Atlas only a dozen hours time, are you ready? If you wish, you can go to Gm2v Gamer Online Store to Buy PoE currency, we will give you best price and fast delivery to prepare for your war.